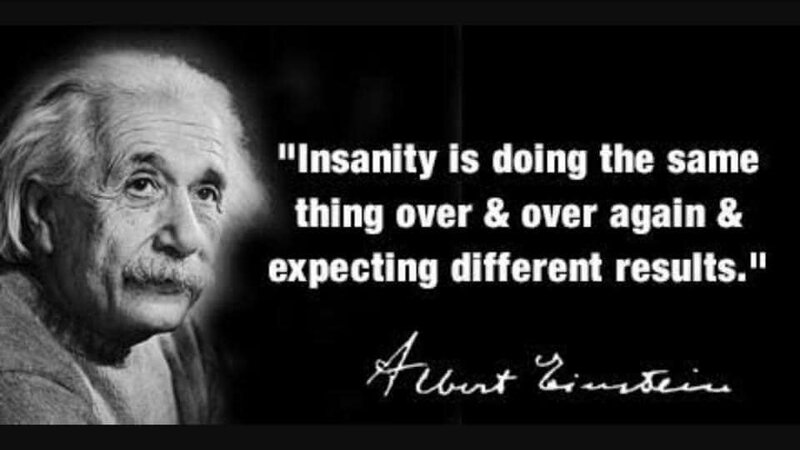 It is said that the definition of madness is doing the same thing repeatedly and expecting a different outcome. Earlier this week I attended an event which suggested there was a very real risk of another country falling victim to what seems to be a trend of this, unless something can be done to bridge a divide between the evangelists of the open data movement and those of us working on peacebuilding and conflict transformation in volatile and contested states. 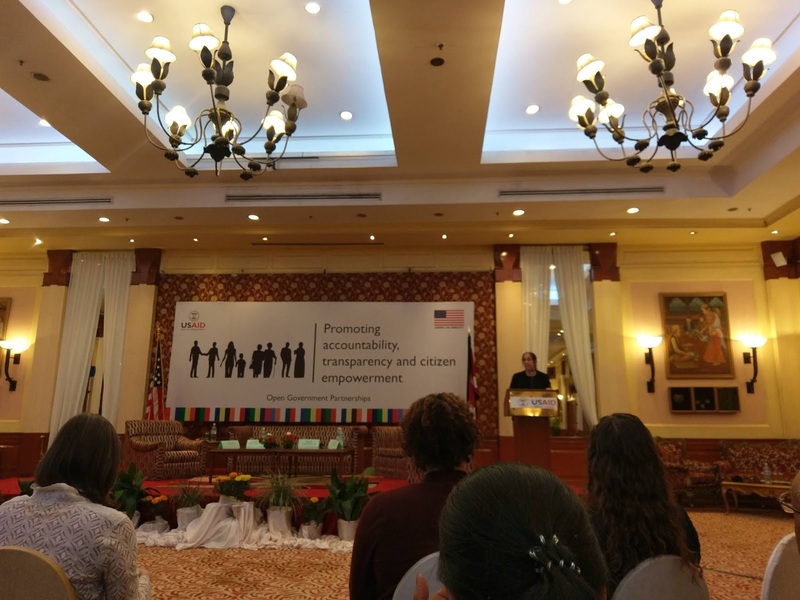 USAID Nepal hosted an event at which the US Ambassador, who is a strong supporter of anti-corruption initiatives, made very clear the US Government’s desire for Nepal to join the Open Government Partnership, (OGP). Flanked by a panel including the Information Commissioner and representatives from civil society and Government, she spoke to a room packed to the rafters with the great and the good of public and civic life in Nepal. Supported by Victoria Ayer, a Board Member of OGP, the Ambassador extolled the virtues of open data which she claimed would lead to accountability and greater prosperity. This is, to put it mildly, ambitious. 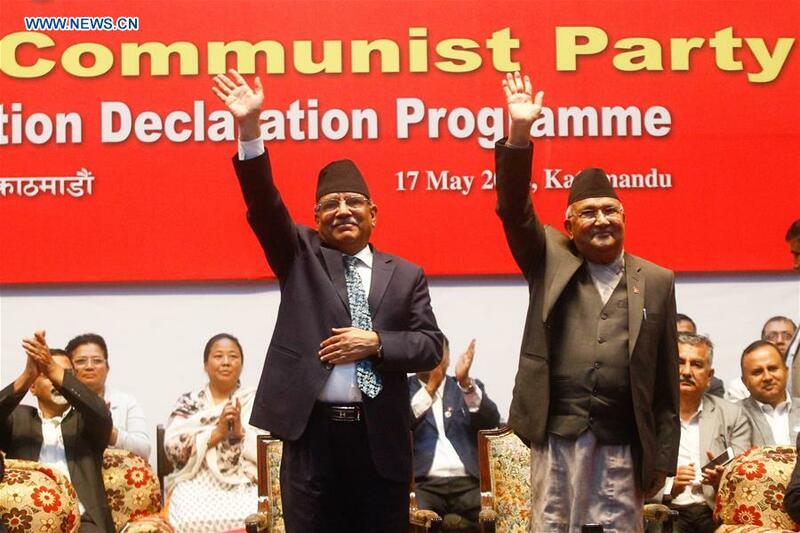 Nepal is embarking on a process of federalisation which itself is highly contested and in some places has contributed to violence. It has also just witnessed an historic union of the two Communist parties of Nepal forming a seemingly impregnable central Government with a two thirds parliamentary majority. So the Left has the strongest hold on the centre of power for generations, while a contested process of devolution of power to local government beckons. None of this was mentioned. Not even once. In a conversation about governance. The only time the feel-good factor about how open data was going to change everything for the better was punctured was when a prominent civil society activist said that in her opinion the problem wasn’t a lack of data, it was a lack of honesty. The Ambassador herself quoted SDG16, which as she stated, is about "peace, justice and governance". That would suggest we should be talking about all three of those strands in parallel, not just one aspect of one strand. So what does all of this mean? Do we simply roll our eyes and give up? No. But we need to have a much more holistic conversation about how change actually happens, rather than getting fixated on one aspect of a wider process or thinking that membership of an elite club will lead to manna from heaven. We already know data itself doesn’t lead to accountability. It’s about how power, politics, behaviours and attitudes shape human relationships. Indeed the lessons of OGP itself would point to the danger of assuming fragile and contested states make genuine progress in the way that the Ambassador predicts. A glance at Kenya’s stalled progress, Sri Lanka’s questionable advances, the Philippines’ descent into murderous State impunity and, of all places, Afghanistan’s almost total lack of movement would suggest some humility might be in order before making such claims. Nepal is a beautiful, ancient country of enormous potential. But it is also highly fragmented along multiple lines, much of which is a poisonous legacy of civil conflict. It can and should make progress both on stability and growth, with the result that young Nepalis no longer have to become mistreated economic migrants to the Gulf, but can realise their own and their country’s potential at home. But for that to happen will require the development of strong, responsive local and national government structures in which contestation over resources, policies and priorities can be managed within institutions that are regarded as the legitimate fulcrum of a contest of ideas, without the need for violence. So none of this is to say that open data, within or without clubs like OGP, doesn’t have a fundamentally important role to play. It is a critical part of deliberative decision making, informed by evidence as much as ideology or patronage. But for international actors wishing to support that, the overwhelming weight of evidence from within Nepal as with other fragile and contested environments points to the need to take a much more holistic approach to bridging the gap between statebuilding and peacebuilding to have any chance whatsoever of success. So despite the enthusiasm among elites for membership of clubs, I’m afraid we still need to talk about who’s voices are still not even part of the conversation.